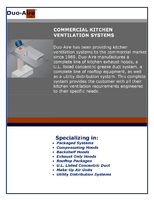 Features direct flow and prevent back flow and can be used in many applications. 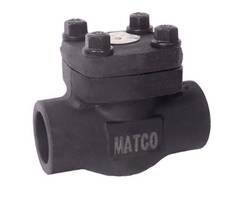 Class 800 check valves feature a stainless steel + graphite gasket and bolted bonnet and are available in six sizes ranging in diameters from 11/2” up to 2”. ASTM A105, ASME B16.34 and API 602 / API 598 certified valves offer max temperature rating of 850°F at 850 PS. 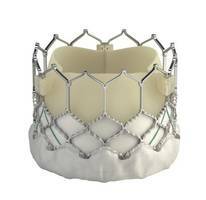 Customizable for use in low and normal suction pressure systems off the shelf or in the field. Provides improved responsiveness under high speed operation. Offers up to a 31% increase in fluid GPM through valve. 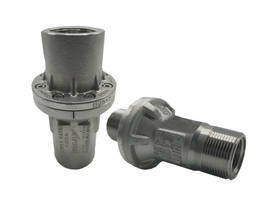 WYK diverter valve available in DN 65, 80, 100 and 125 sizes and also as a standard stainless steel diverter valve. Enables CIP applications to fulfill required criteria in food sector. 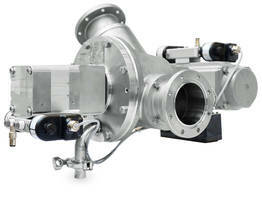 ZV rotary valve available in 400 to 630 sizes and reduces noise emissions from leakage gas expansion. NSF/ANSI 61 and 372 certified model features a stainless steel body. Include max pressure of 200 PSI and max temperature of 180°F (82°C). 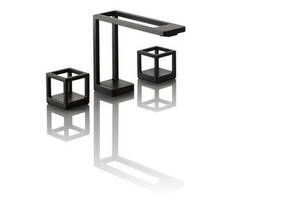 Designed to give constant flow over a wide pressure range. Panel mount hole requirement is .750" diameter and accommodates a maximum panel thickness of .375". 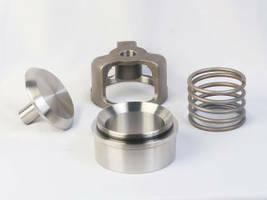 Constructed of solid brass and available with Buna-N, Ethylene Propylene or Fluoroelastomer (Viton®) seals. 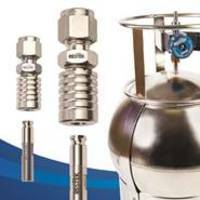 Has a maximum operating pressure of 500 psi at up to 180ºF and features an electroless nickel-plated brass ball, 302 stainless steel detent and spring. 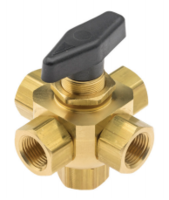 Eliminates the risk by providing a means of making the connection and opening the valve in one tool-free, consistent process. Reduce the time and variability associated with connecting air canisters to other devices. 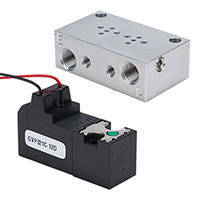 GVP series 12 or 24 VDC solenoid valves are available in 10mm and 15mm valve widths. 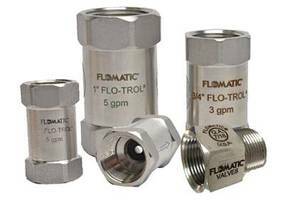 Available in 2-way or 3-way normally closed configurations and used for on/off flow control or with single-acting cylinders. 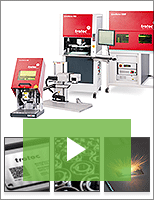 Can be used in automation applications with low flow requirements.